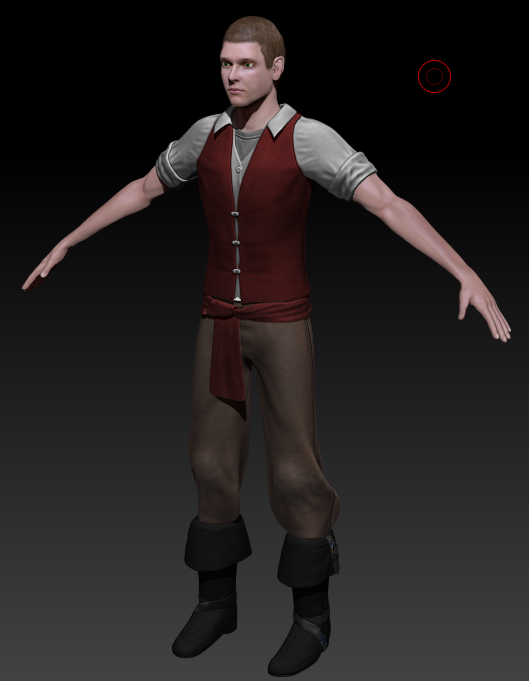 Much of the focus has been shifted from art to code to make sure this occurred, thus Nick has been very busy both animating and aiding the coders in the process of getting the character controller and weapons working properly. Despite code being in order, we do still need one additional 3D artist to ease the pressure as there are only 3 of us artists and we have quite alot of work yet to do. We need someone capable of modelling, smoothing, unwrapping, and texturing; basically an artist who can finish an object to completion without dependency on others. http://www.miriscus.com/jobs/ – Fill this form out if you’re interested in applying. Here are some image updates to enjoy until the video. 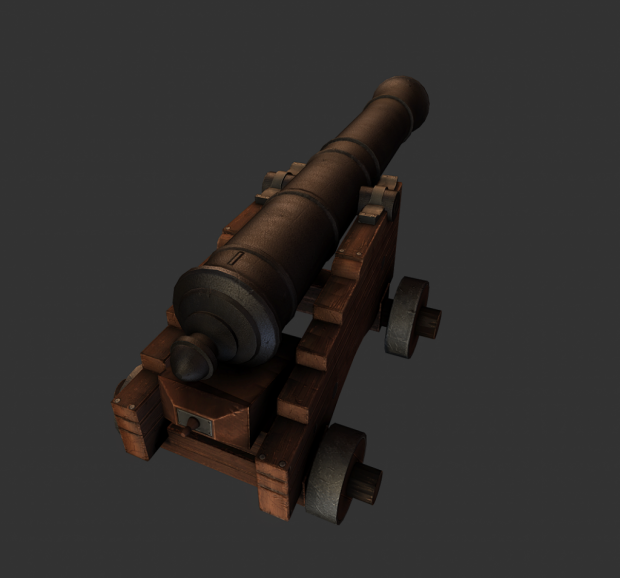 Benjamin’s texturing work on cannons for the ship battles. 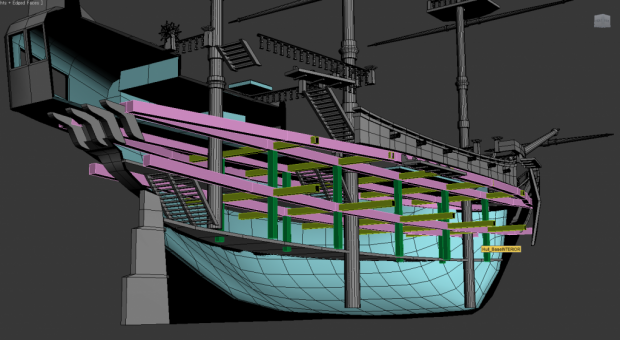 And the construction of the ship’s interior.